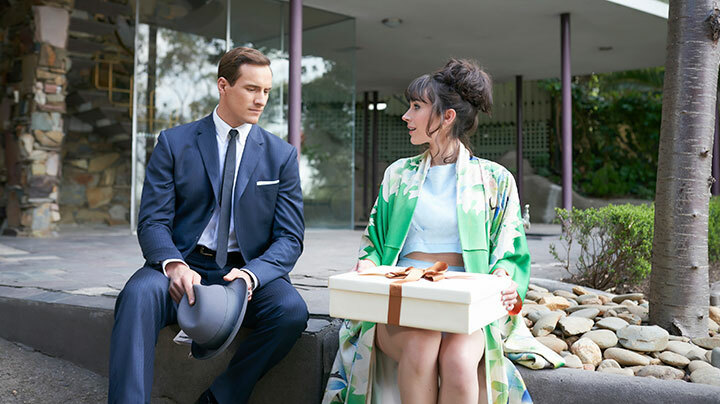 Executive producer Fiona Eagger lifts the lid on Miss Fisher’s Modern Murder Mysteries, a spin-off from Australian period crime drama Miss Fisher’s Murder Mysteries set during the 1960s and starring Geraldine Hakewill. It’s been four years since the third and final season of Australian period crime drama Miss Fisher’s Murder Mysteries. The series, based on the books by Kerry Greenwood, followed the personal and professional life of the Phryne Fisher, a glamorous private detective solving cases in 1920s Melbourne. Since then, a standalone movie that picks up at the end of season three, Miss Fisher & the Crypt of Tears, has been filmed, with Essie Davis (The Babadook) reprising her role as the lead character. But the end of the main series has also led to a fresh spin-off, Miss Fisher’s Modern Murder Mysteries, set in the 1960s. It introduces Phryne’s niece, the “glamorously reckless” Peregrine Fisher, who inherits a fortune when the famous aunt she never knew goes missing over the highlands of New Guinea. That leads Peregrine, played by Geraldine Hakewill, to become a private detective in her own right, supported by the guidance of a group of exceptional women that make up The Adventuresses’ Club, of which Phryne was also a member. 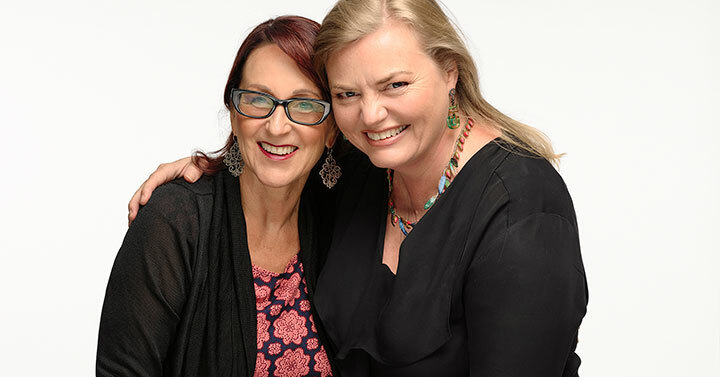 The series has been created by Every Cloud Productions’ Fiona Eagger and Deb Cox, who were behind the ABC original. This time, however, four telemovies have been commissioned by Australia’s Seven Network. The films – written by Cox, Samantha Winston, Chelsea Cassio and Jo Martino – first aired down under in February and, like their predecessor, have gone on to find international audiences, with buyers including UKTV’s Alibi and US streamer Acorn TV picking up the spin-off from distributor All3Media International. Speaking to DQ from the Moroccan set of Miss Fisher & the Crypt of Tears, Eagger says the production team had considered making a prequel to the original series, featuring a younger Phryne and learning how she fled her British boarding school to come to Australia. “What we realised is our audience doesn’t necessarily want a younger woman,” she explains. “They’re happy to have a woman who’s a bit older – Geraldine is in her 30s – and then the Adventuresses’ Club. That’s what they don’t get enough of on screen. We’re happy to do that. “Deb and I are interested in stories that relate probably more to where we are in our own lives. [ABC legal drama] Newton’s Law was a story about a female protagonist balancing work and family. It’s just what we do, but we like to have a bit of fun and we like the murder-mystery genre. There’s a murder at the beginning and it’s going to be solved by the end, so that really helps your story structure. You can also dress up issues in a genre. If you look at Miss Fisher, there’s illegal abortion, there’s the slave trade, there are a lot of social justice issues to do with women that underpin the stories. We just dress them up.